We provide SMS Services, Email Service, Facebook Page Management Service, SEO and SEM Service etc. to our clients. 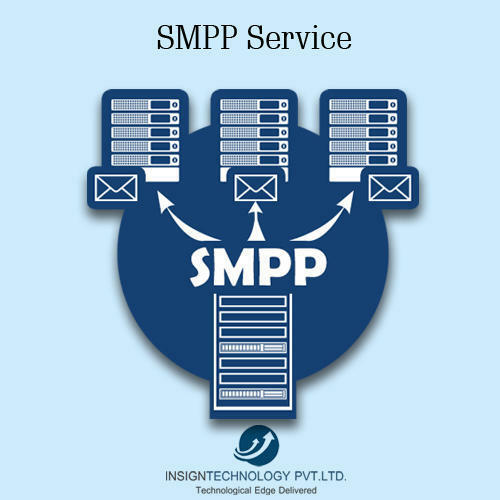 We provide SMS Services, Email Service, Facebook Page Management Service etc. to our clients.